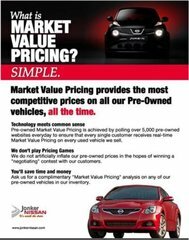 Available at $13,995 No Extra Fees. 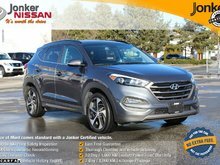 You’ll be pleased to find your way in this Santa Fe equipped with AWD, Bluetooth, dual zone climate controls, heated front seats, AM/FM/XM/CD/AUX/USB, trailer hitch receptacle, alloys, chrome finishing touches, power driver/s seat, A/C, cruise, back up sensors, and fog lights. 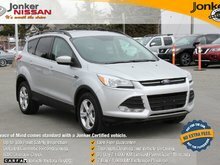 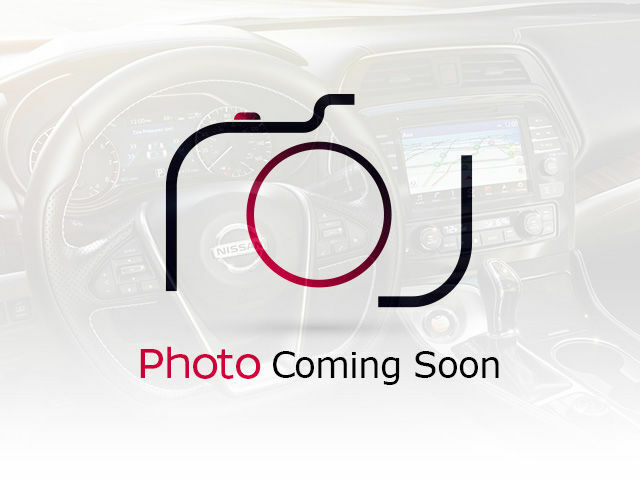 Interested by the 2013 Hyundai Santa Fe 2.4L AWD Premium ?